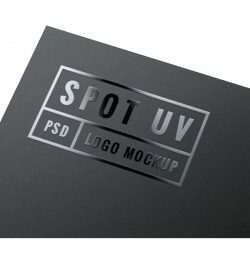 Choose your printing job specifications and upload your own design, or use our templates, online designer to design and submit order. 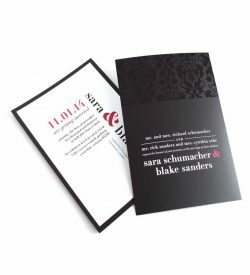 A silk laminated postcard offer a protective silk lamination that’s applied to both sides of the card. 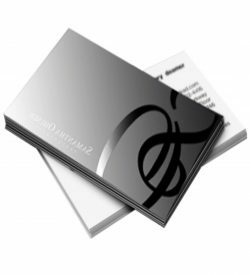 A high end postcard that are sometimes called silk laminated postcard, silk matte postcards, satin postcards, or matte laminated postcards. 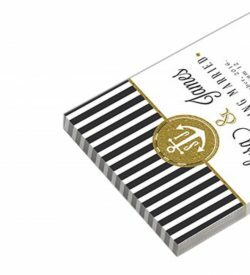 This silky smooth lamination is tear and water resistant and prevents chipping and cracking along the edge of the cards. 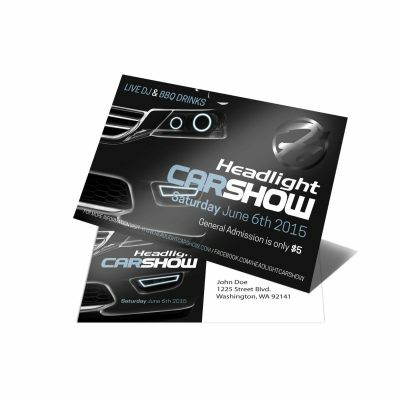 Silk laminated postcards printing is a premium type of postcards finish. It’s one of our most popular postcards, these silk postcards are available in a variety of sizes with standard or round corners. Silk laminated postcards are also available with Spot UV and Stamped Foil. Make a statement with our silk laminated postcards.